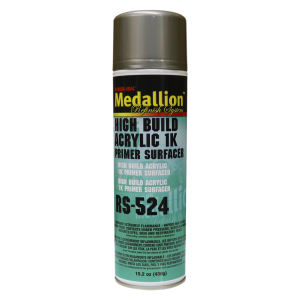 Premium acrylic, high-build primer for use on plastic or metal parts. It dries fast and provides a quality finish when sanded properly. Packaged in 20 oz. aerosol can.